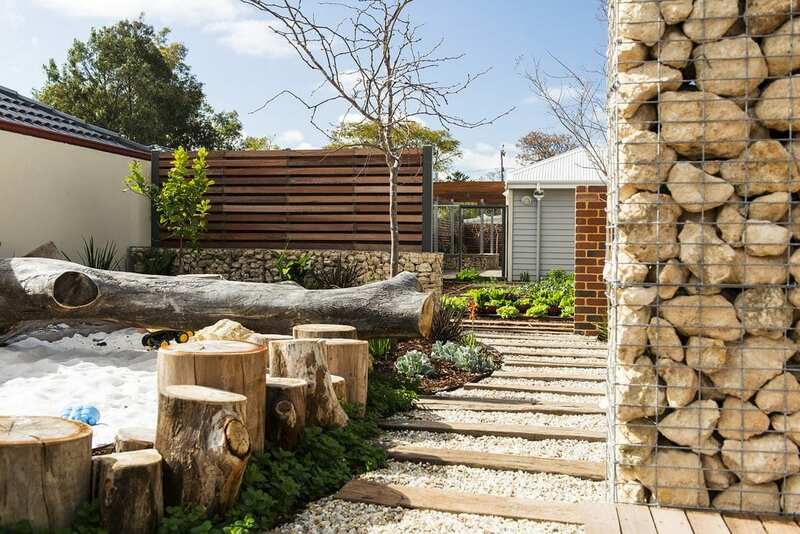 Josh Byrne is a widely respected sustainability practitioner and communicator, well known for his work on ABC TV’s Gardening Australia program. He has a unique and integrated approach to environmental design, community engagement and environmental communication projects, with over 20 years’ experience in the landscape design, sustainability and media industries. Josh’s House is a 10-star NatHERS rated energy efficient residential building project in Hilton, a suburb in Fremantle in Western Australia. In 2013, when construction first began, Josh Byrne described it as “his most ambitious house project yet”. 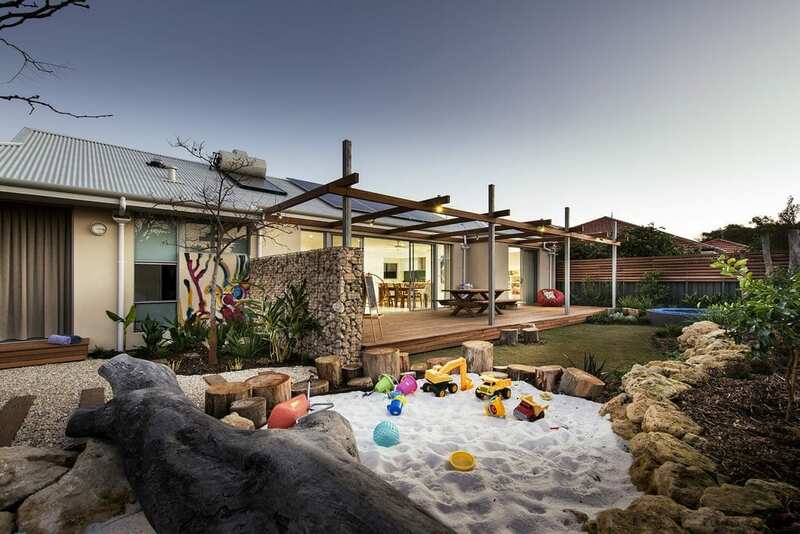 Consisting of two separate homes, Josh’s House is designed to be thermally comfortable year-round, without the need for air conditioning and additional heating. 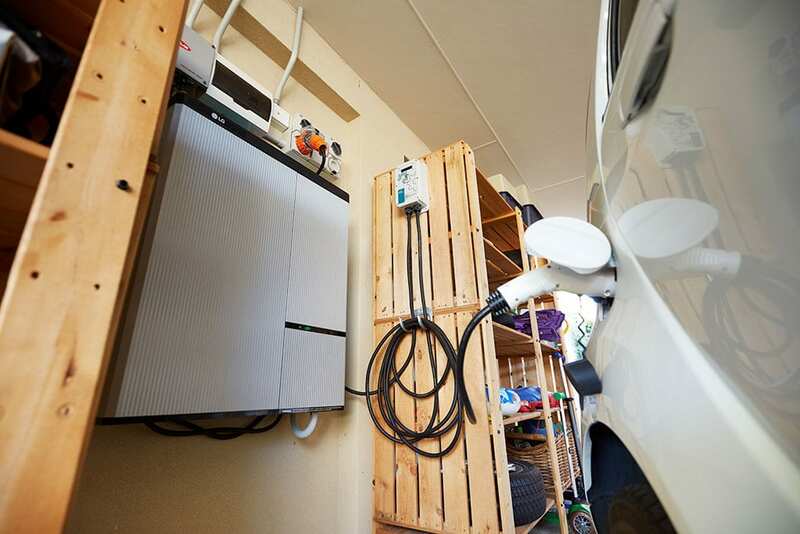 To reduce the home's reliance on non-renewable resources, Infinite Energy were originally commissioned to install a 3kW REC PV array and 2.5kW Fronius inverter to each dwelling. Both systems were designed to generate more solar power than the respective homes would typically consume, effectively feeding their clean excess energy back into the grid, making them 'Net Zero Energy'. 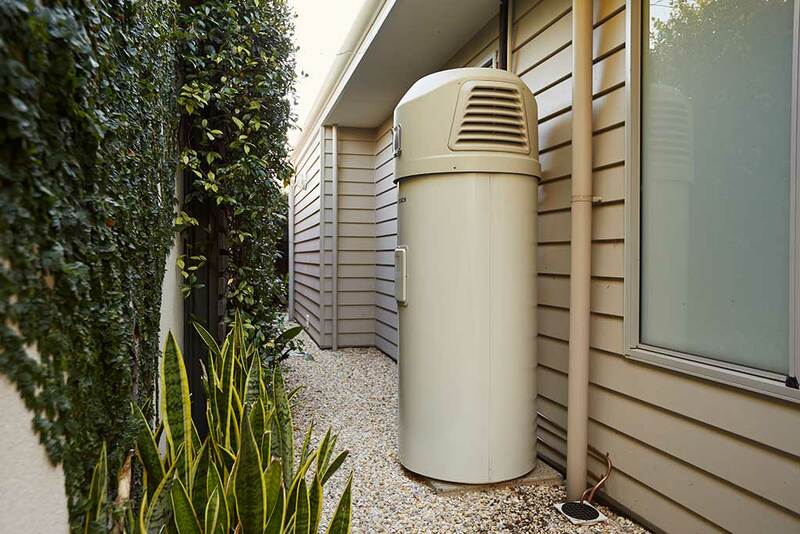 Since being installed in 2013, the systems have offset 2,181kg of carbon, the equivalent of planting 1,925 trees. In an effort to further reduce his carbon emissions, Josh replaced his gas boosted solar hot water system with an air-sourced heat pump, and the gas cook top with an induction stove, making the home completely electric. He also commenced an electric vehicle charging trial. 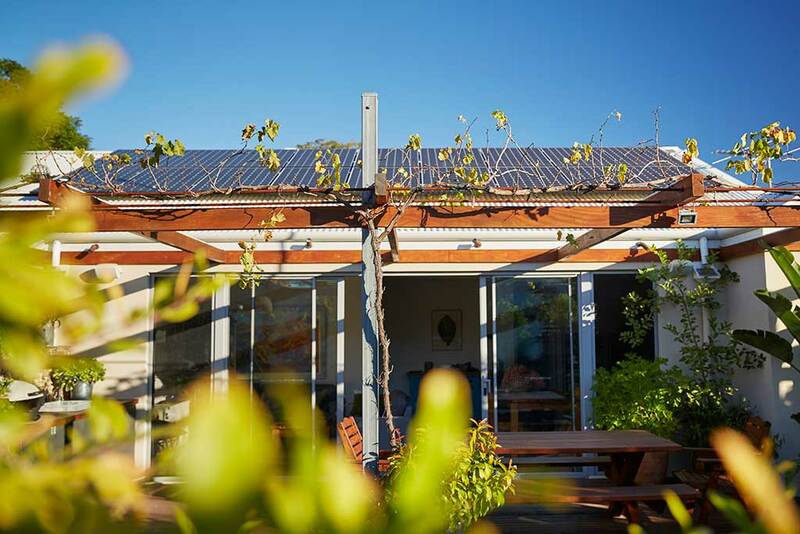 The resulting increase in power consumption required an upgrade of his home's existing solar PV system and battery storage, making Josh's House Australia's first residential beta site for the Fronius Symo hybrid inverter and LG Electronics RESU Chem battery! The full Solar Energy upgrade fact-sheet can be found here. LG Chem RESUs are lithium-ion based batteries constructed using the lamination and stacking method. Unlike Powerwall which uses the cylinder method (which results in space between stacks), or the folding method, the cells in LG Chem RESUs are cut into sheets and stacked on top of each other. Not only does this method eliminate dead space and minimise distortion, it also contributes to energy density and longer life of the battery. The old inverters and panels have been removed and repurposed, replaced by 18 SunPower 360W panels and a 5kW Fronius Symo hybrid inverter. The system is expected to generate electricity savings in excess of $2,000 per year. 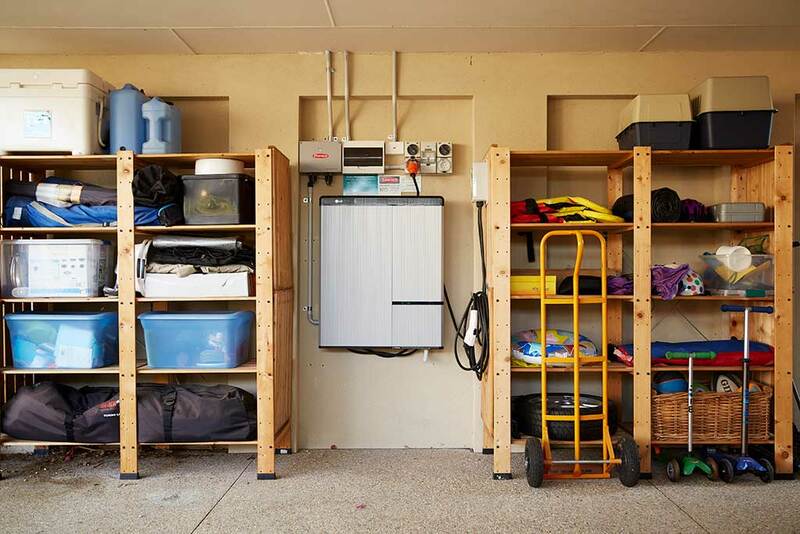 The performance of the upgraded solar energy storage system can be viewed on the Real Time Performance Reporting Portal on the Josh's House website. Infinite Energy will be working closely with both Fronius and LG over the coming months and is looking forward to adding this exciting new power duo to our line-up. 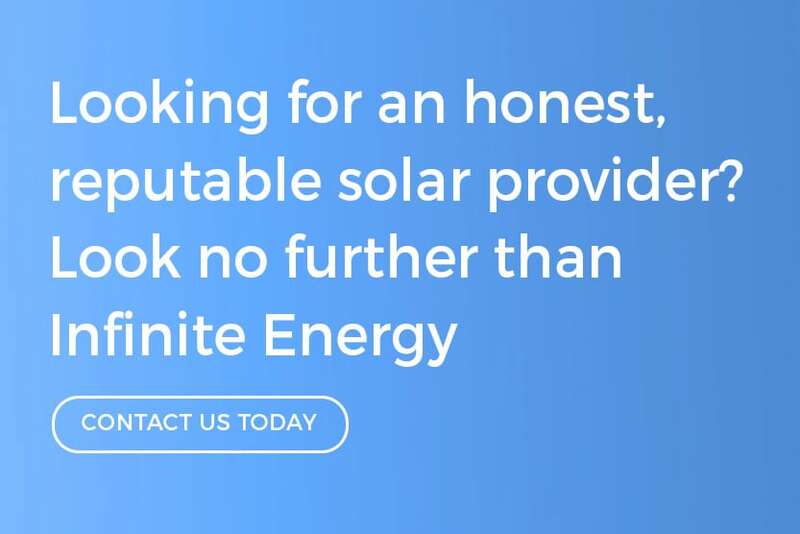 Check out the video below for a full overview of the upgraded system from Josh Byrne and our Manager of Residential Solar, Rohan McGlew.